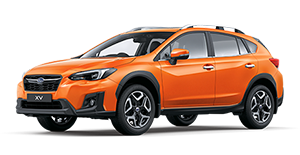 Welcome to Bartons Subaru, we have an extensive range of new vehicles and quality Used vehicles. 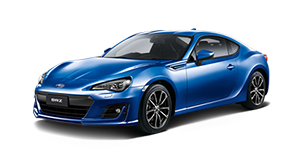 Bartons Subaru has been servicing the residents of Wynnum Manly & the Redlands for over 73 years. What began as a small workshop, has become one of the largest family owned dealerships in Queensland. 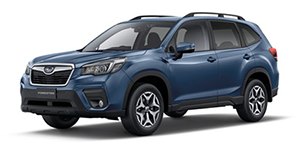 Bartons Subaru is part of a family owned and operated business that continues to grow and achieve in the Redlands, Wynnum and Manly areas. 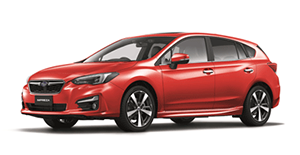 Subaru have a very exciting range of vehicles that cater for various lifestyle situations including the Subaru Impreza, Forester, XV, Outback, BRZ and WRX. 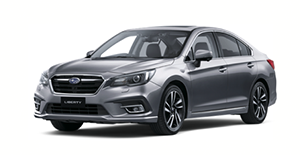 Every Vehicle in the Subaru range proudly carries the maximum five-star ANCAP safety rating to give occupants maximum protection in case of an accident. 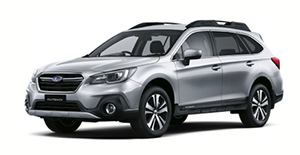 Looking for the best range of brand new vehicles from Subaru? 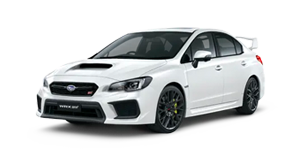 Look no further than Bartons Subaru! 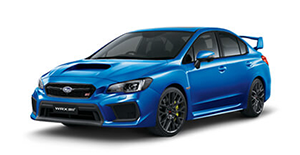 Look after your vehicle with genuine servicing and parts from Bartons Subaru. 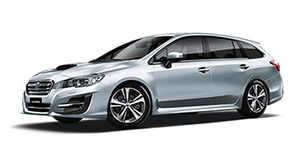 Get the right advice on Subaru Genuine Parts & Accessories, talk to the team at Bartons Subaru.